but if it is the first I am impressed, inspired. As one who is new to Eastern Christianity, I am pleasantly surprised to hear that there are defects because I found such beauty and harmony there that I began to wonder, am I naive, or just being fooled by my own need to escape a background of uncertainty and self-centered, pointless living. Thanks for visiting and commenting. The ultimate context of this quote deals with seminaries and vicar bishops in the Synodal Period of the Russian Church. 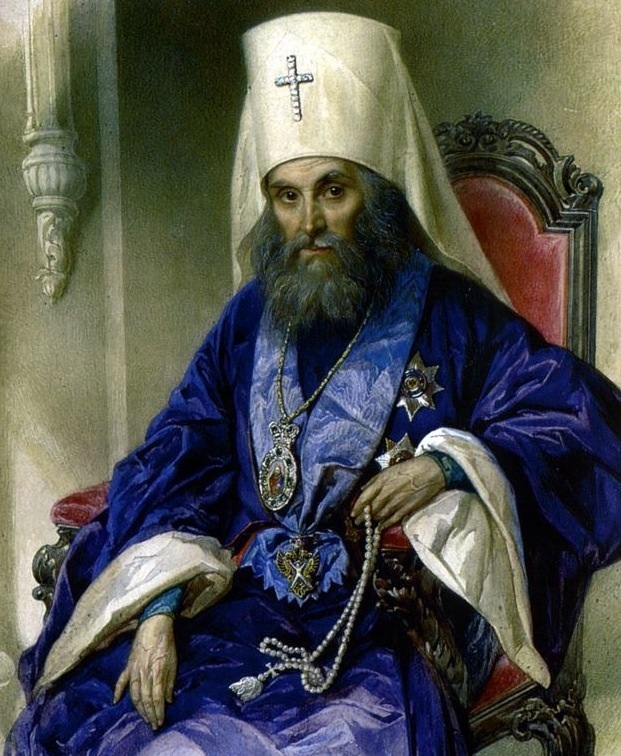 This is a period in which the Patriarchate was abolished and Church of Russia was subjected to being an arm of the state. This statement was made about the Church itself, there are many defects within the Church, canonical, administrative and otherwise. Nevertheless, Christ is in our midst.